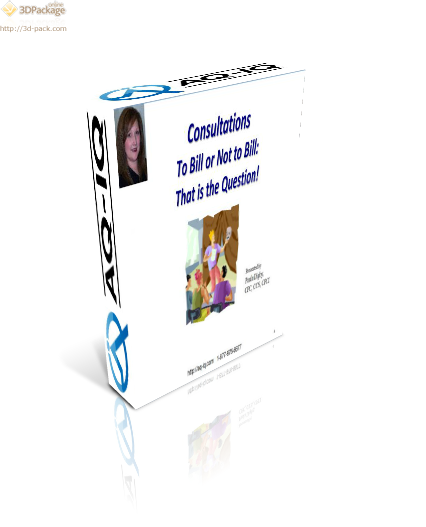 In this course the student will learn to appropriately bill for consultation services. CMS has indicated that Medicare will no longer pay for consultations. It is expected that some payors may continue to make these payments. In that case the provider may choose to bill for consultations. What if Medicare is the secondary payor?